The overall winner is Steve Bartlett with his B&W image "Outpost" taken near the Thames Barrier. Steve's photo is on the front cover, (of course), and our September pic. 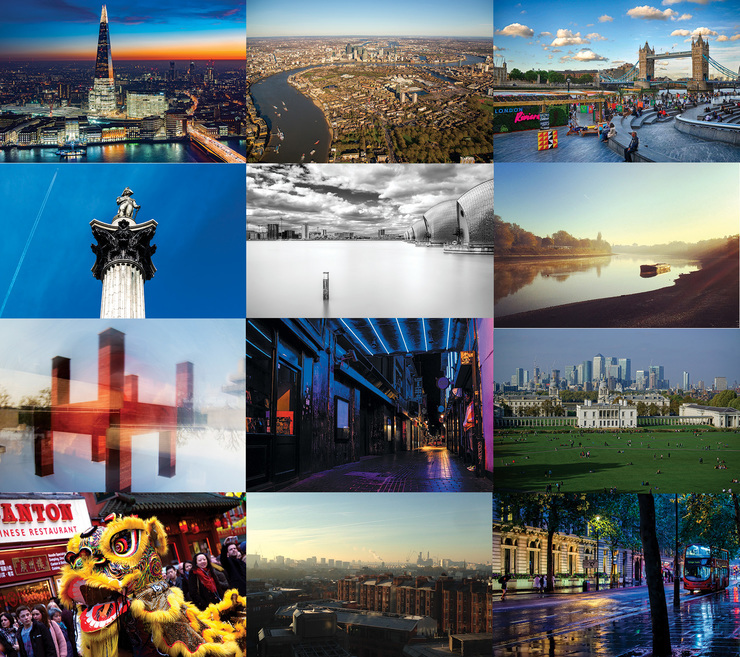 Now that the Become 2018 calendars are on desks all around London and the surrounding areas we are proud to present the winners of this years competition.